Got G-Funk? 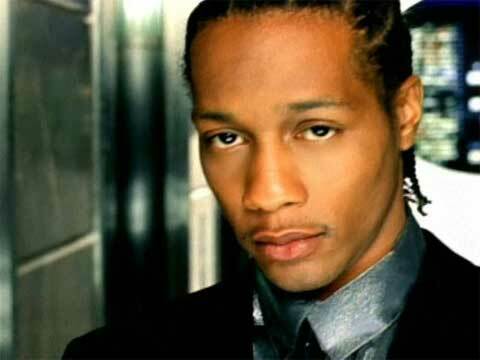 The legendary DJ Quik drops a vintage West Coast track. You can almost feel the LA sun with Luv of My Life. Click here to download. And, if you missed it, here’s a G-Funk playlist for you.